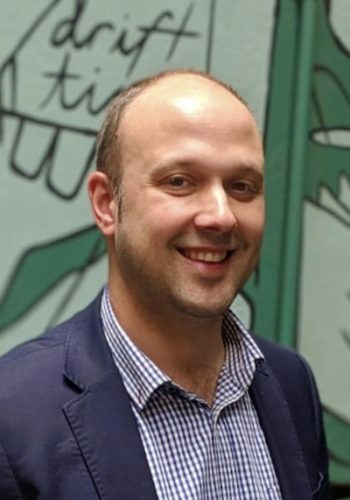 Nik Talevski is a member of the Australia Post Group’s Strategic Project Execution team. In his role as Project Manager, Nik is leading the team responsible for building the technology platform that will underpin the deployment of 35,000 new NextGen handheld scanners across the Group’s national operations network, which delivers letters and parcels to 11.9 million delivery points nationally. In addition, for the past 2 years Nik delivered the conference technology that underpinned the Australia Post Group’s annual operations extended leadership team conference. Nik created an innovative gamification and mobile “app” technology to engage the audience and deliver an interactive experience. Whether the event is a business conference for 500 or an outdoor festival for 5000, how do you ensure your audience stays engaged? Nik will join a panel of key solution experts and those driving the need for this technology to explore advances in event technology that is making it easier than ever to interact with your audience.